Why this doesn’t exist, I’ll never know. All I want is the 404 hp 3.0T V6 from the CT6 inside the ATS and priced at just over $50,000. It would go perfectly against the awesome niche the Q50 Red Sport 400, especially with optional AWD. If anyone would make a compact sports sedan with a manual I would be sooo happy! GM was the closest though. 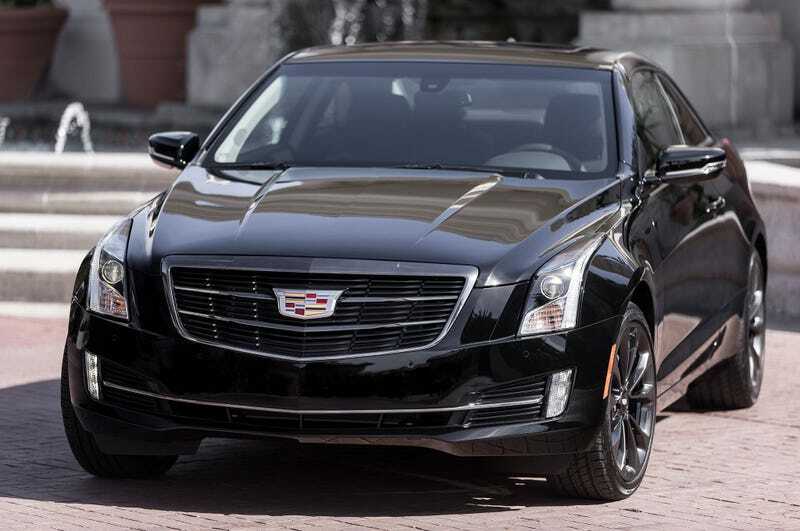 You can get the ATS Sedan with a manual but no V8. You could buy the SS Sedan but it’s a size or two too large. Then of course the Camaro SS isn’t a sedan. I just can’t believe no mainstream brand is building an E90! All I wanted, and I thought Manley hinted that it was coming. The SRT Grand Cherokee and Durango work well with it so why couldn’t a Rebel? Whether the 2.7L or the 3.5L I don’t care, just give them up! This is actually turning out to be more than I thought. I can think of another twelve at least so instead rattling off more just tell me some trims or options you wished were offered currently.